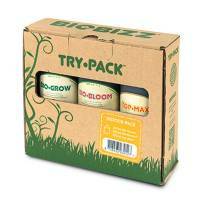 The Outdoor-pack contains Bio Bloom, Fish Mix and Top Max. 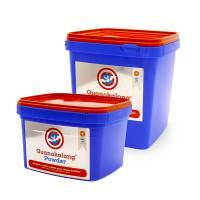 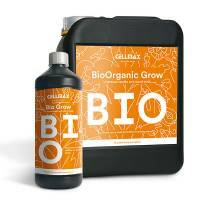 Bio - Organic Fertilizers range as it provides basic feeding for 1-4 plants. 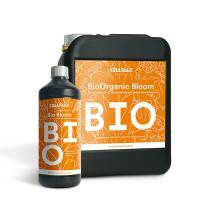 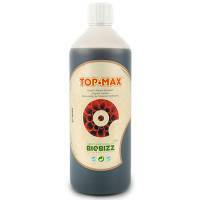 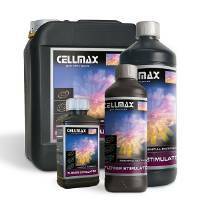 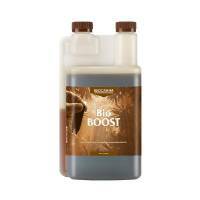 Cellmax Bio-Organic Bloom guarantees an explosive fruit development and a lovely taste. 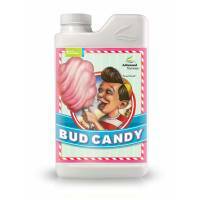 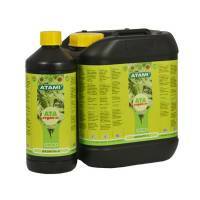 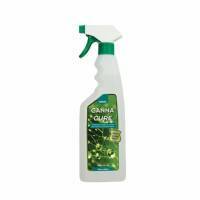 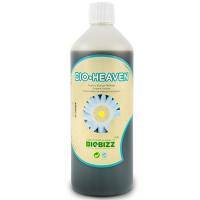 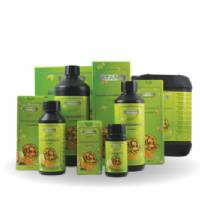 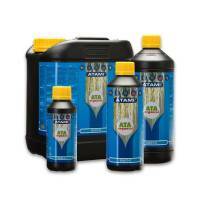 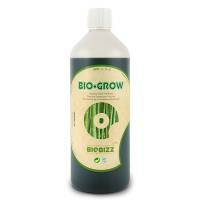 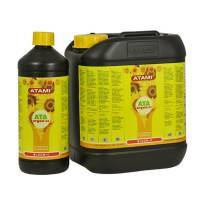 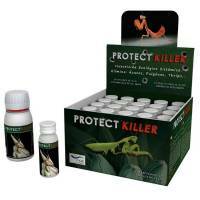 an organic/mineral fertilizer which can be absorbed directly by your plants. 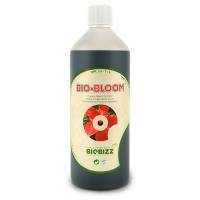 Bio-Bloombastic by ATA Organics is a sophisticated cocktail made of Bio minerals and Bio organic additives of vegetable origin, for the organic grower N-P-K containing additive for flowering plants.